KOBE (June 15) – Japan captain Michael Leitch said Friday that mental toughness would be key to the Brave Blossoms beating Italy on Saturday. “The way we approach this game is more around our mental preparation,” he said after his team’s captain’s run at Noevir Stadium Kobe. Japan won last week’s first test 34-17 win on the back of a good performance by the forwards in the tight. However, Leitch pointed out that the team still needed to work on its defence. 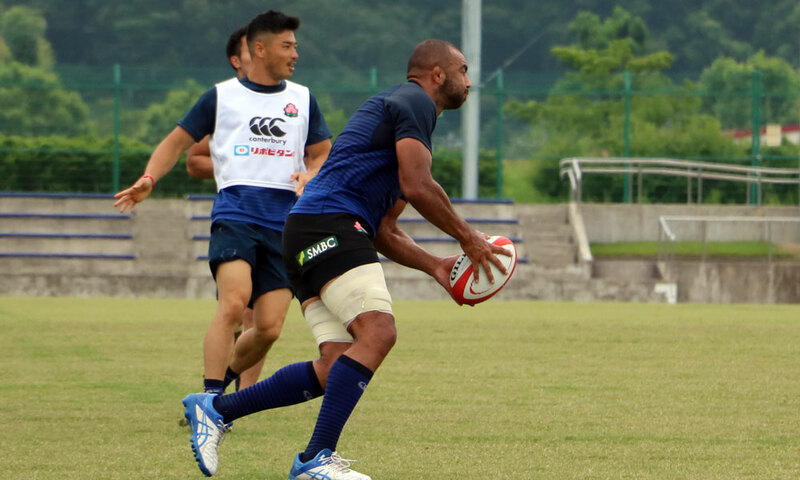 Saturday’s game will be the first game of rugby to be played in Japan on hybrid turf and Fumiaki Tanaka said he was impressed. “It’s a great surface, no problems at all,” the Japan scrumhalf said. Tanaka said he was expecting a physical game and that Japan would have to play “smart rugby” in order to secure the two-match series.